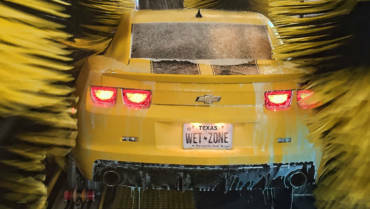 Wetzone Car Wash is the place to go for excellent car wash service, car detailing and more. With three locations in Houston and Spring, TX, we’re proud to offer an environment that has everything you need to keep your vehicle in pristine condition. Because we have multiple locations, you can easily reach us as the nearest car wash. You can always count on us to provide what you need when you need it. Customer satisfaction is our top priority, which is why we encourage you to come experience everything we have to offer. Many car washes make you choose between an exclusively hands-on or hands-off experience. The problem with having to choose between only a hand wash or a fully automated drive through car wash is you may not get exactly what your vehicle needs. When you visit Wetzone Car Wash, you don’t have to worry about settling for less than what you really want. Instead, we believe the best results come from combining the latest car wash technology and human touch, which is exactly what our Flex environment provides. So if you’ve been wondering “what full service car wash near me will take care of exactly what I need done,” Wetzone Car Wash is the answer! 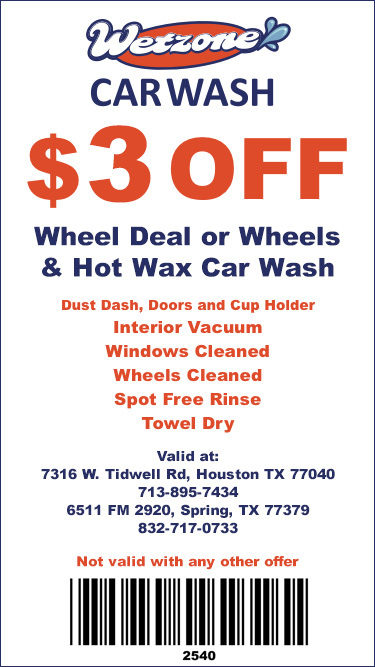 We understand that not everyone has the same Houston car wash needs. 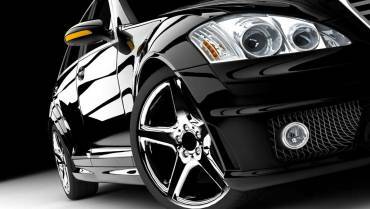 In fact, what you want done to your vehicle can easily change from one visit to the next. That’s why we offer a variety of packages, all with great prices. 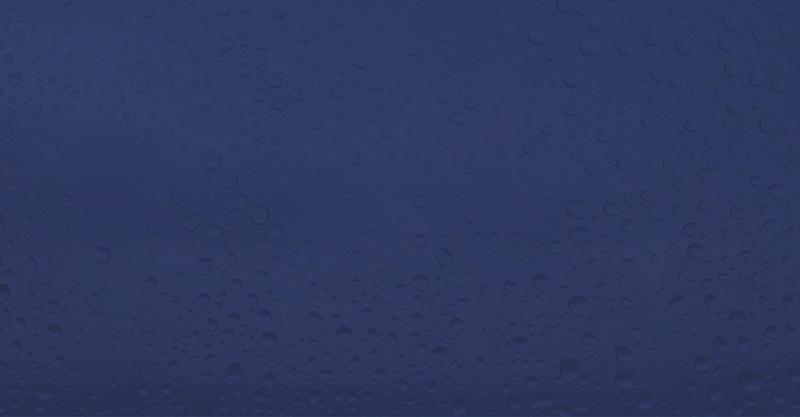 We offer four Express Exterior Wash Packages and three Full Service Wash Packages. 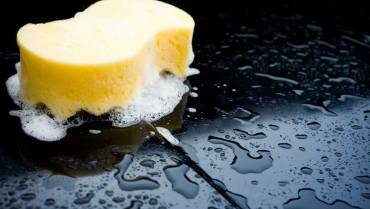 We also have four different Express Detail Services, as well as three Full Detail Services. 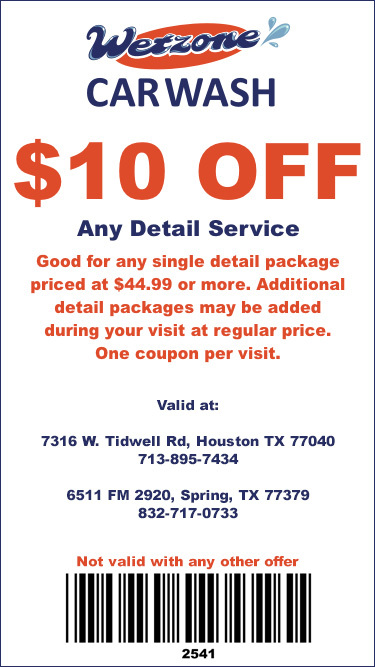 And if you want to save even more on Express Detail Services, we offer big savings for bundling two or more auto detailing services. Have you been asking yourself where you can find a hand car wash near me that does great work without charging a small fortune? 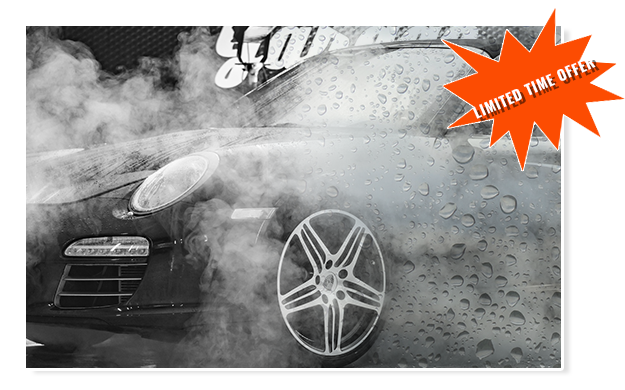 At Wetzone Car Wash, our hand wash service is just $29.99 for coupes/sedans and $39.99 for trucks/SUVs. We perform every hand car wash with a lamb’s wool mitt. To top things off, we apply tire shine dressing. When we finish, there’s a very good chance your vehicle will be so spotless that it will look even better than the day you first bought it! Now that you know more about everything Wetzone Car Wash has to offer, the only question left to answer is which car wash near me is closest? You can quickly get the answer by going to our locations page, where both of our addresses are listed. That page also makes it easy to get directions to the location that’s most convenient for you!